A YEAR AGO THIS CAR WAS SOLD FOR 28K...YOU HAVE A CHANCE TO BUY FOR 14K..NO BEST OFFER OPTION,BECAUSE IT`S ALREADY PRICED LOW. YOU HAVE TO HAVE MONEY TO BUY IT-WE DON`T DO FINANCING.500$ PAYPAL DEPOSIT,REMAINING BALANCE BANK WIRE,CASHIERS CHECK OR CASH.WE CAN HELP WITH SHIPPING,WHICH IS AFFORDABLE. 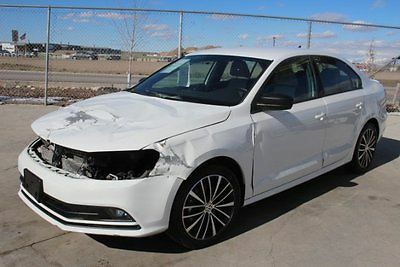 THIS IS 2014 JETTA WAGON.SALVAGE TITLE BECAUSE OF FRONT ACCIDENT.BLACK WITH BLACK LEATHER INTERIOR.TINTED WINDOWS.9000 MILES.6 SPEED MANUAL.LIKE NEW INSIDE AND OUT.DRIVES LIKE NEW.IT HAS PANORAMIC ROOF,BACKUP CAMERA.WE WILL COLLECT ALL FEES AND TAXES FOR CALIFORNIA BUYERS. CALL TOM AT 858-254-6453 WITH ANY QUESTIONS. 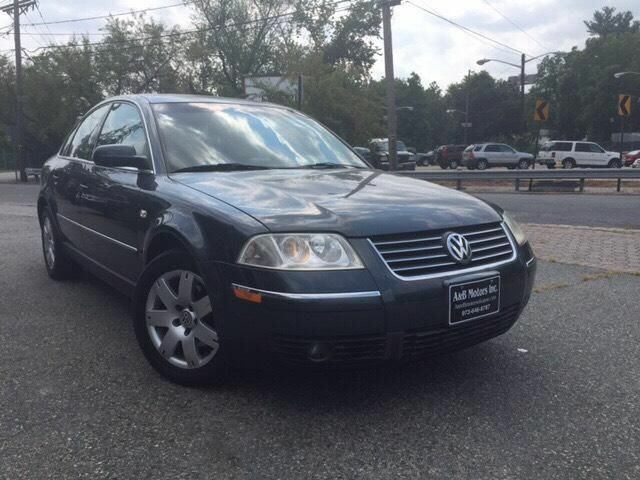 2002 Volkswagen Passat GL X four motion this car has newer tires on it very clean every option drives outstanding please call 973-725-9338 This ad was posted with the eBay Classifieds mobile app. 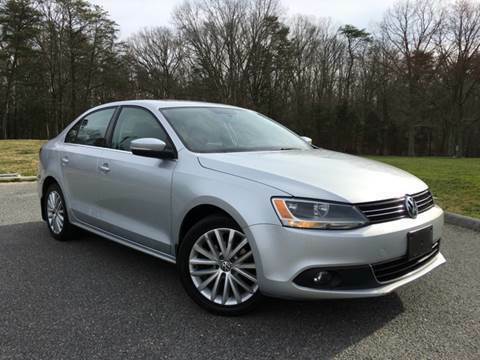 2016 Volkswagen Jetta 1.8T Sport 2016 Volkswagen Jetta 1.8T Sport Damaged Salvage Only 4K Miles Perfect Project! 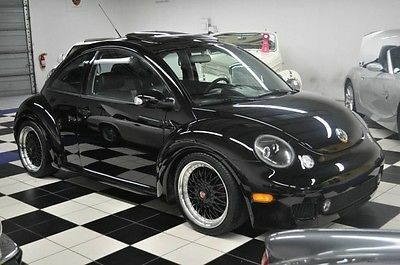 2003 Volkswagen Beetle-New Turbo S Hatchback 2-Door 2003 Volkswagen One Owner Since New! Rare 6-Speed Manual! 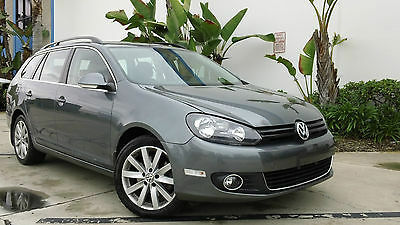 2009 VW 2.0CC Turbo in metalic silver with two tone leather interior cream and black Drives very nice car has done just over 100k Miles. HERE IS THE BIG PLUS THIS CAR HAS THE LATEST SPECIFICATION ENGINE SO NO TIMING CHAIN ISSUES, THE ENGINE WAS BRAND NEW IN 2016 WITH ONLY 7,000 MILES FROM NEW. This car should give the new owner years of trouble free service. 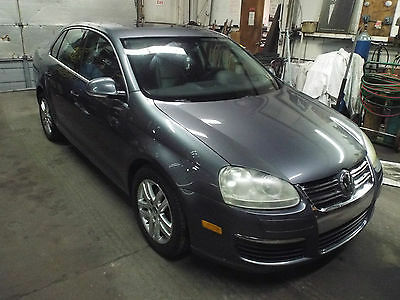 2005 Volkswagen Jetta GL TDI Sedan 4-Door UPER CLEAN DIESEL POWER JETTA 5 SPEED!!!!! ......MOTIVATED SELLER!!! 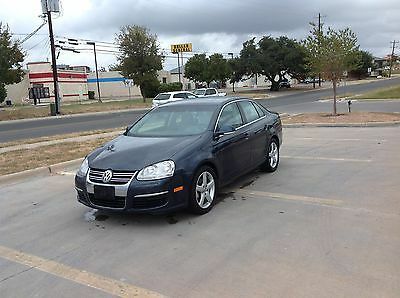 UP FOR SALE IS A CLEAN WELL MAINTAINED 2005 DIESEL POWERED JETTA TDI. RECENT WORK INCLUDES NEW REMAN HEAD,NEW CAM SHAFT,TIMING BELT,NEW BATTERY,NEW REAR BRAKES AND ROTORS! CAR RUNS AND DRIVES GREAT AND AWESOME FUEL MILEAGE!! CAR IS IN GREAT SHAPE FOR THE YEAR AND MILES BUT DOES HAVE SOME BLEMISHES!! TAKE A LOOK AT THE PICTURES AND IF YOU HAVE ANY QUESTIONS PLEASE ASK!!! IM SELLING FOR A FRIEND SO IT MAY TAKE A DAY TO GET ANY INFORMATION. CAR IS BEING SOLD AS IS WHERE IS! 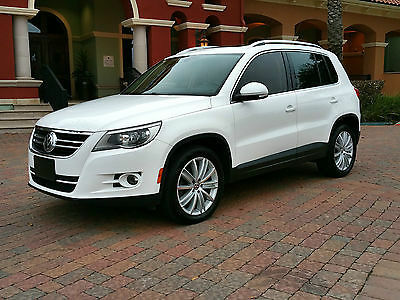 This GERMAN built (VIN starts with W) no accident, South Texas car is VERY clean and mechanically SOUND.The Tiguan is a nice blend of sportiness and functionality. 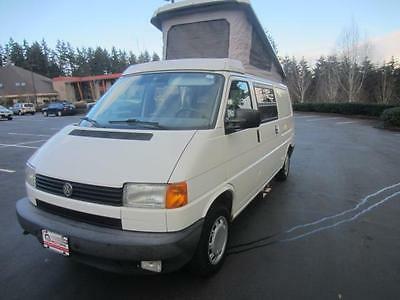 With its 200hp Turbo engine, 2200 pound towing capacity and 56.1 cubic feet of cargo space this is a well rounded city commuter that doubles as a very nice weekend escape vehicle.The clean Tan interior and the panoramic sun roof with retractable sunshade make for an open and inviting interior. The Candy White Exterior with the 18 inch "New York" style wheels make this car EXTRA attractive. This car is well priced and has all the right features. 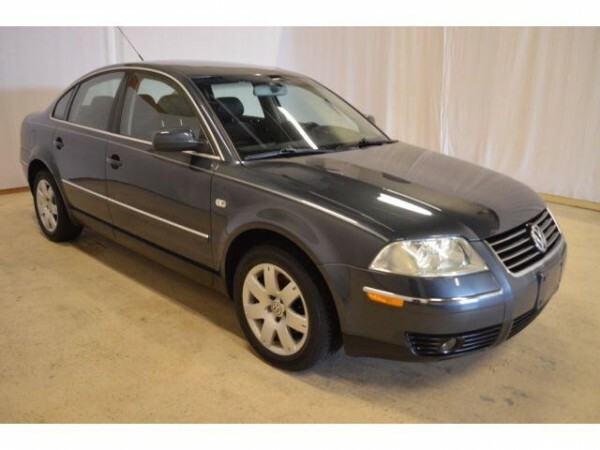 It comes with NEW tires, NEW dealer installed SUNSHADE and a fully functioning, VW DEALER serviced sun roof would make an excellent car for transporting yourself/SO/family/friends/pets in style to your next adventure! Why should you buy it?You like the positive attention. It is a great looking car!! You like spending money wisely. It is quite a bargain for everything that it brings to the table.You like to have fun. It can be accessorized to take your bike, surf board, canoe or small camper with you. About us:We are a small Boutique Dealership that specializes in providing an exceptional car buying experience and meeting or exceeding our clients' expectations. We welcome independent inspections and test drives, we want every customer to know exactly what they are buying, to that end we aim for full disclosure. Please feel free reach out to us, as we are pleased to answer ALL inquiries, as well as provide additional pictures of any detail and/or walk-around videos, upon request. Our cars are competitively priced and we currently do not charge any dealer or documentation fees. Texas residents pay 6.25% sales tax and $125 for title, registration and plates. Out-of-state buyers pay $38 for application of title and temporary tags, and are responsible for sales taxes when the vehicle is registered at its final destination. Financing is available both on the listing under the "get low monthly payments/get an instant decision" link or directly through us. We have sold cars all over the United States and can assist with shipping arrangements or airport transportation.Buy with confidence as we have 100% positive feedback for a reason.We can be reached by Email, vantageauto.info@gmail.com or by phone +1 281-208-0196.Thank you for viewing our listing! 1964 Volkswagen Beetle - 54,000 MILES, Steel Sunroof, Rare Flip Open Rear Windows I purchased this car and was given the following information from the previous owner. Car was purchased in Phoenix Arizona from the original owner. It is in original condition meaning the engine, transmission and body panels appear to all be original. The car was inspected and it was determined that it has never been in a front or rear end collision as the front and rear apron are original and have not been repaired. It does have some body repair on the passenger side near the front fender that is showing some cracking and the passenger door has some rust bubbles as well as some rust on the body above the running boards - see pics. The pan only has rust under the new 12volt battery and otherwise is rust free. I noted the scratches and chips; please see pictures. The body and pan were manufactured November 63 and the engine is June 65. The car's 54,000 miles were told to be original and the car at one time had one paint job to Mango Green and apparently had the interior restored. It does not appear to be the typical TMI type of interior but of a higher quality. The car was stored for many years in a nice dry garage at the owners home and was rarely driven. He passed away and the car was sold by his son. The title shows that it was first registered in April 1964 and the cost of the car was $1595 and showed 0 miles. All Hella Lights are still in place and new clear turn signal assemblies are included with the car. All lights work, horn and turn signals as well. Gas tank was cleaned and new fuel sender unit installed. Brakes work great but Ebrake needs adjustment. So much fun and with the sunroof and new roof rack just adds to the overall excitement of the car. The steel sunroof is a very rare feature. Special VW Bug Car will be sold with Clear Arizona Title. 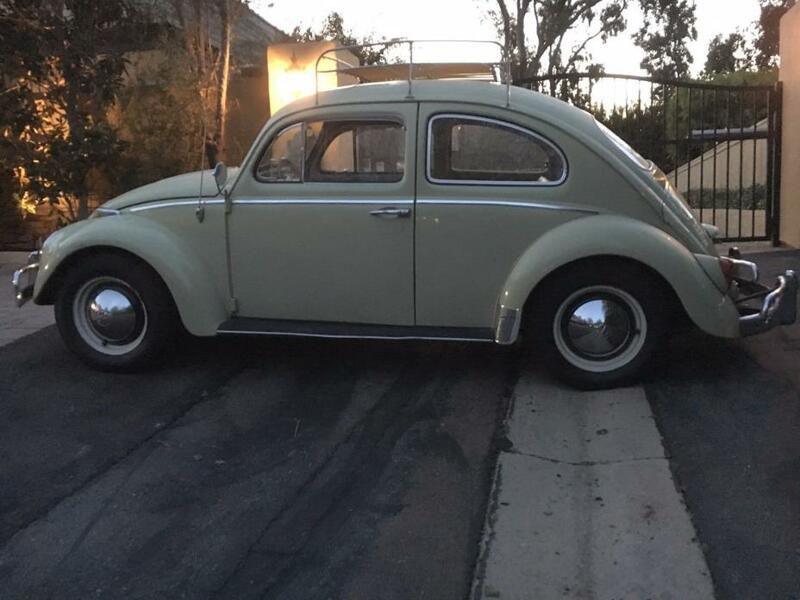 I am selling many of my classic cars to help pay from my daughters very expensive College; I bought this recently to go with my 1966 13-window bus; very nice example of a classic bug that someone will really enjoy; especially for such a low price. I explained the car to the best of my knowledge with the information I was given and encourage you to come see and drive. This is a 53 year old car so please understand it has its creaks and leaks. Thanks for looking. 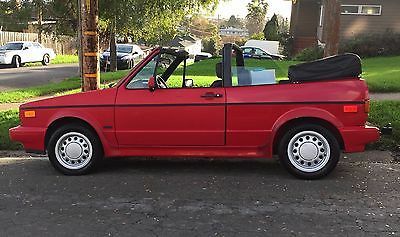 This 1991 VW Cabriolet is in beautiful condition with extremely low miles. I'm the 4th owner of the car, and it spent most of its early life in a garage not being driven. I've loved this car dearly, but I'm moving back to Texas and I need a car with A/C, which this car does not have. It's been recently smogged and I had my mechanic give it a once-over this week, so it's good to go! This car is super fun to drive. It's quick, responsive, you can u-turn in the smallest places. The heater is warm when you need it, but it's the most fun to drive when you can put down the drop-top & explore the beauty of the great outdoors. The car is remarkably clean and well kept for being 26 years old. I'm a self-employed artist & didn't have a daily commute, but this car has been reliable for all my errands & deliveries, and always an inspiration to drive. This would be the perfect second car or weekend car. It comes with a bike rack that fits 4 bikes. - Easy & fun to drive - Automatic transmission - Only 87K miles- Original owner's manual - Clean interior in good condition - Detachable face radio with CD player - Power windows This vintage beauty has a lot more years left in her, and would thrive with a little TLC. 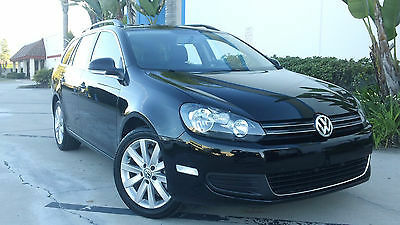 A very similar car (with more miles, but had A/C, new top & nicer wheels) recently sold via Ebay for $6500+. Mine is priced to sell because I'm moving soon and want to leave room in the buyer's budget if they need to ship it. I feel like someone who could put a little work into this one could really reap the rewards. I really love this car & want to find a good home for it. 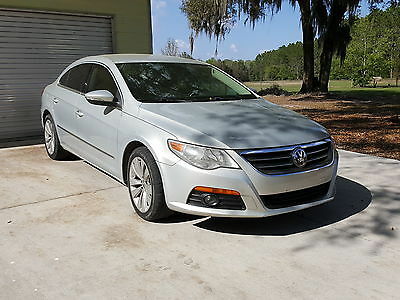 The car is also listed locally so I reserve the right to end the listing if it is sold. Please get in touch if this car speaks to you. 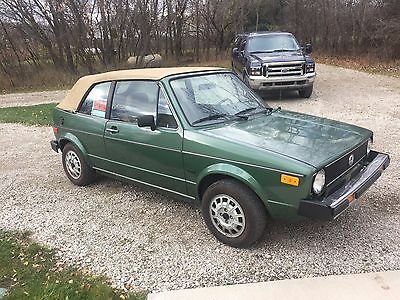 This is a solid 1981 VW Rabbit Convertible auto trans with 78k original miles. It runs and drives well, but I have not driven it much this year.The top is in great shape. The interior is quite nice for the year as well, but could use a good cleaning. The exterior looks good, but it has had a paint job and some body work that wasn't the greatest in the past (like an Earl Scheib job). The lights, turn signals, radio, heater all work well. The tires are good but three of the four will lose air over time (several weeks). The car has been in storage over the winter but it will start and drive right now. The brake pedal seems low to me, but I'm no VW expert, the brakes work well when driving though.The following parts are new within this year:steering rackball jointsfront strutsstrut mountsfront engine mountvalve cover gasketspark plugsspark plug wiresdistributor cap & rotorfuel filterair filterhead lightstrunk lift strutbrake lines from master cylinder to the rearrear brake shoesrear brake wheel cylindersrear wheel bearings & racesbattery is new in the last three yearsThis is a nice little convertible toy to have fun with in the good weather. I do not think it has been driven much in the salt, the underneath is very solid.